The Japanese whale research vessel, Nisshin Maru today successfully recovered full power following a fire that damaged the ship and took the life of a crew member. 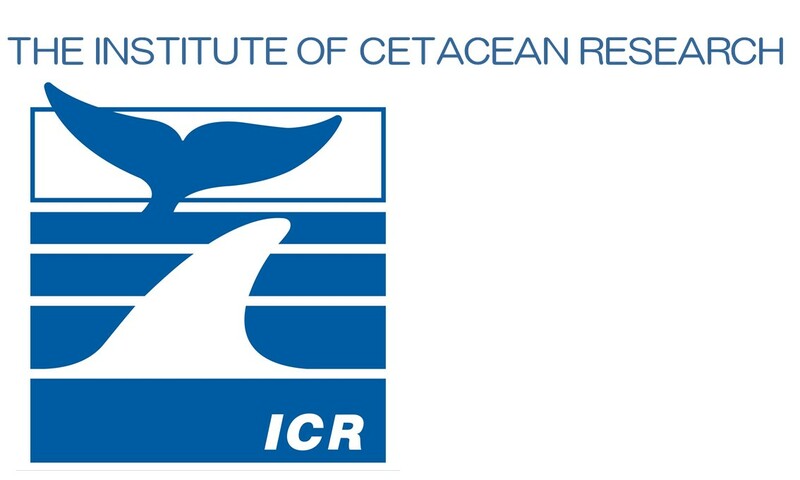 The Director General of the Institute of Cetacean Research, Dr Hiroshi Hatanaka, said that crew had worked tirelessly day and night to restore the vessel to working order since the February 15 fire. He said they had worked professionally and responsibly, checking all electrical and mechanical systems, safety aspects and all requirements for making a vessel fully seaworthy, taking advantage of fine and calm Antarctic weather, to get the vessel going again. "The Nisshin Maru had to pass all the necessary requirements the skipper needed to be done before she could depart the Ross Sea, and we need some more time for adjustment and testing of the Nisshin Maru's equipment. It has been our goal to get the Nisshin Maru underway as soon as possible, but in a way that ensured the safety of everyone involved." "The decision to remain in the same position while the vessel was repaired was made with the safety of the crew and scientists in mind." Dr Hatanaka said. He reiterated that the weather was excellent and there was never any indication that the Antarctic environment was in any way under threat from the accident, despite regular accusations to the contrary from Greenpeace and the New Zealand Conservation Minister, Chris Carter. "Minister Carter's continued claims that 'toxic' chemicals could leak from the ship and Greenpeace's wild and slanted accusations that the damage was too great to fix, that the vessel needed an immediate tow by them, or that the engines were too damaged to work were all false then and remain false now. The crew acted very responsibly and are to be congratulated for their efforts in ensuring an excellent outcome." 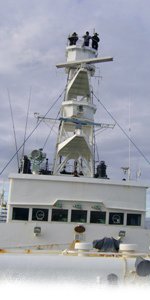 Dr Hatanaka said the ICR made regular public statements that the Nisshin Maru would have been moved if it was required. "It was quite unfortunate that both Greenpeace and Minister Carter did not sincerely take this into account while, as a result, instilling the worst of fears into people. We have received a great many messages of support from the public and we are grateful for that." 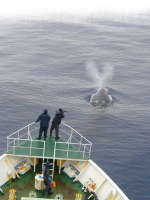 Pictures of the Nisshin Maru on the move can be found here: http://www.icrwhale.org/gpandsea-imgENG.html . And video can be viewed here:http://www.icrwhale.org/gpandsea.html.